Original intended GUCCC pairing with motor no 004, Alcor. Passed to BW on nationalisation. 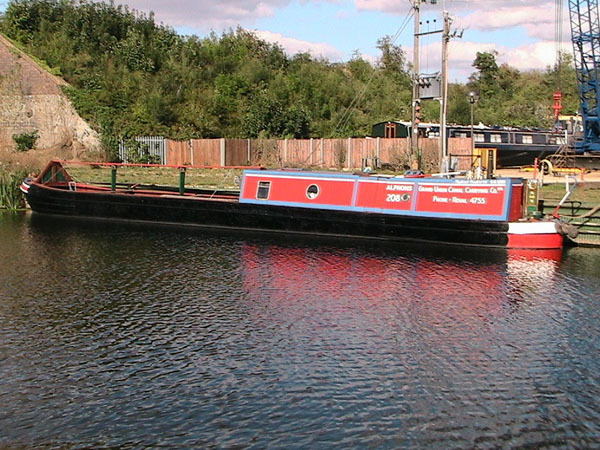 Oct 1965: sold to Birmingham & Midland but not re-registered as the Canal Boat Acts had by this time been repealed. 1972: Sold to M E Braine and converted to motor boat by fitting new counter. 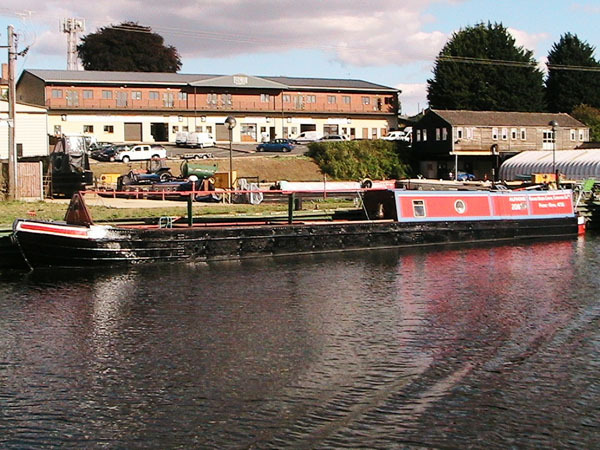 Full length motor with quarter-length cabin, has been moored on Warwickshire River Avon for some years.